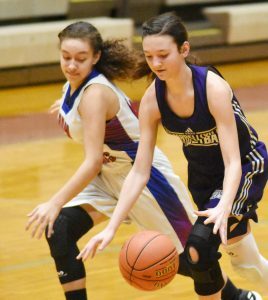 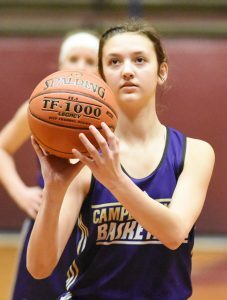 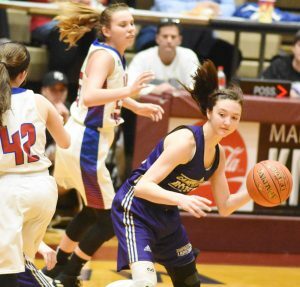 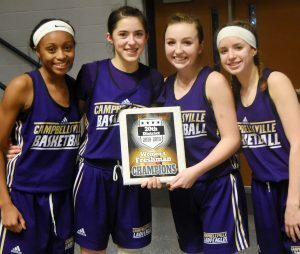 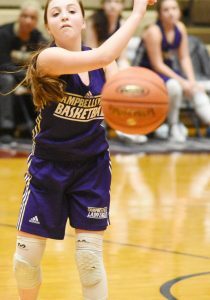 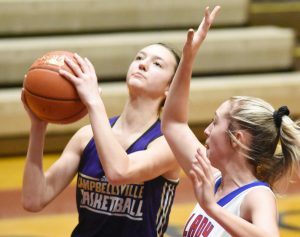 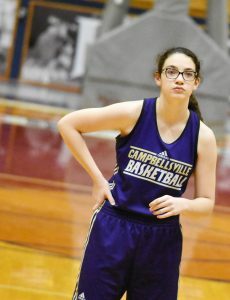 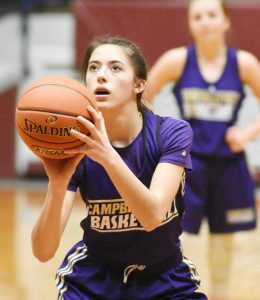 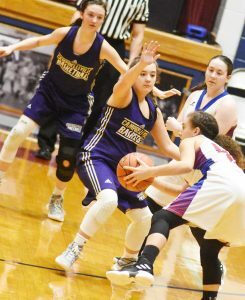 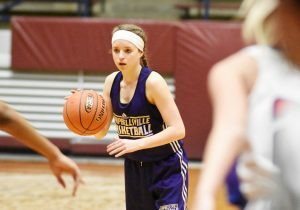 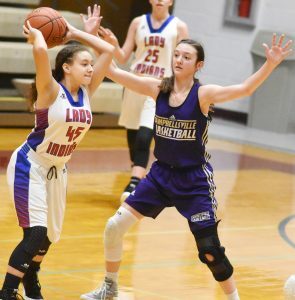 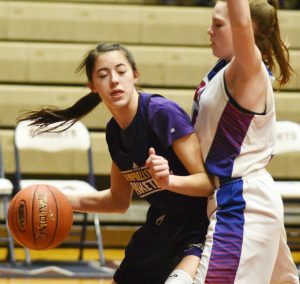 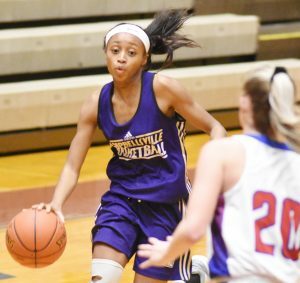 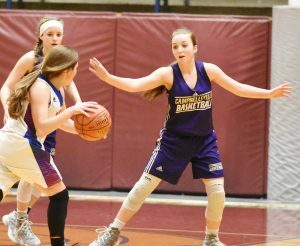 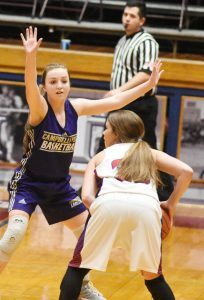 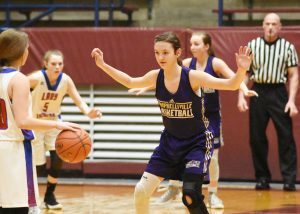 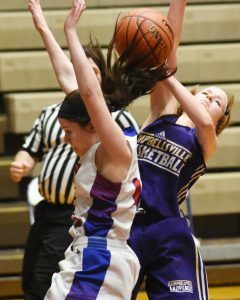 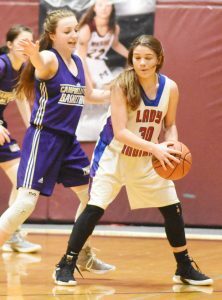 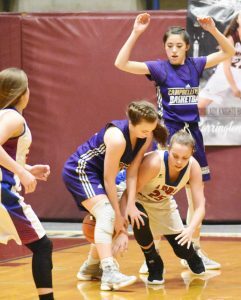 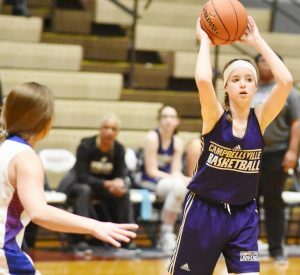 Campbellsville High School girls’ freshman basketball team has won the 20th District tournament championship. 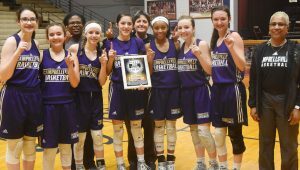 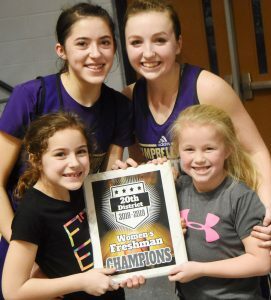 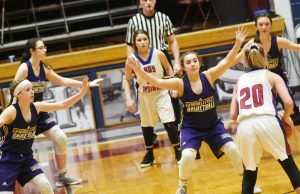 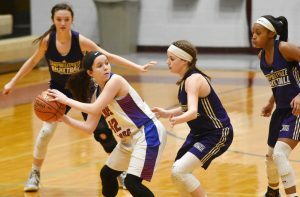 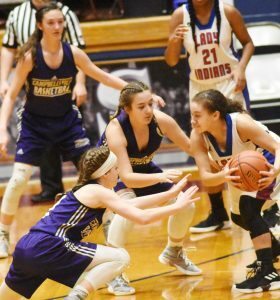 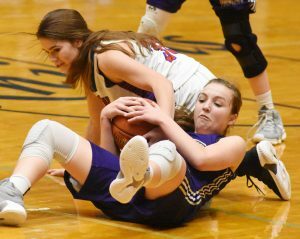 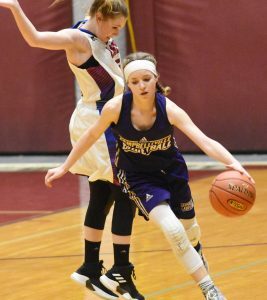 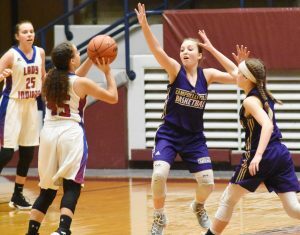 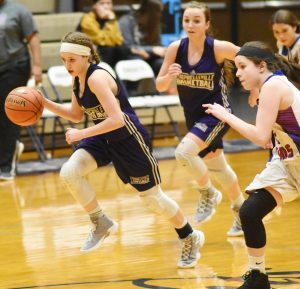 The team defeated Marion and Adair counties on Wednesday, Feb. 6, to win the title. 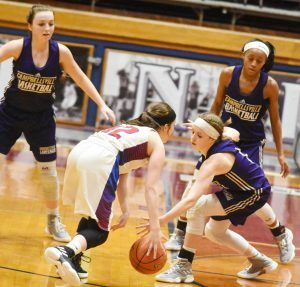 Final score of the game vs. Marion County was 43-25. 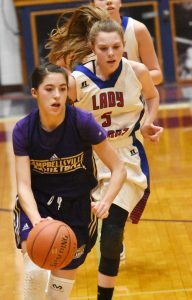 And final score of the game vs. Adair County was also 43-25. 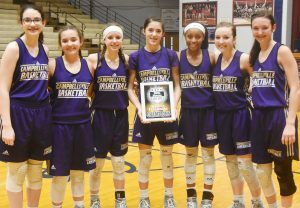 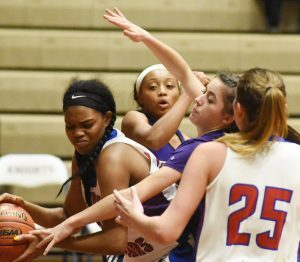 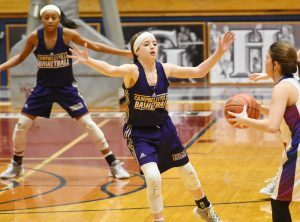 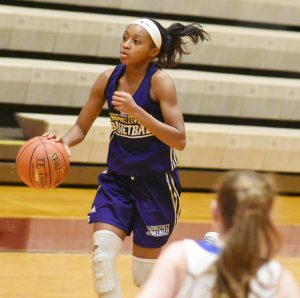 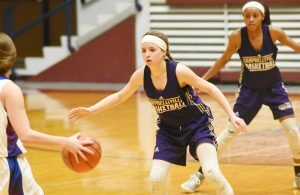 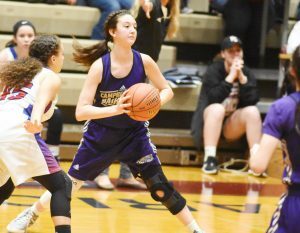 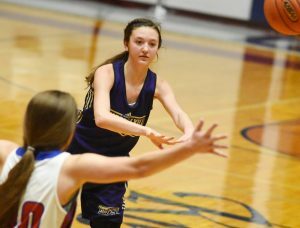 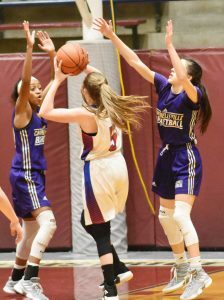 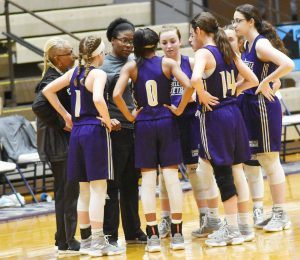 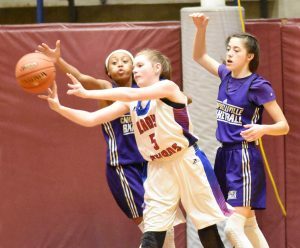 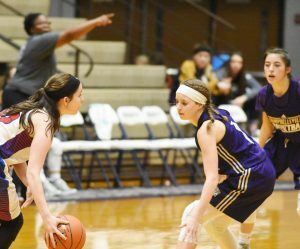 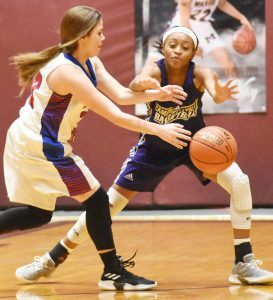 This is the third win in a row for the Lady Eagles, and the freshman team has won the tournament for four out of the last five years.